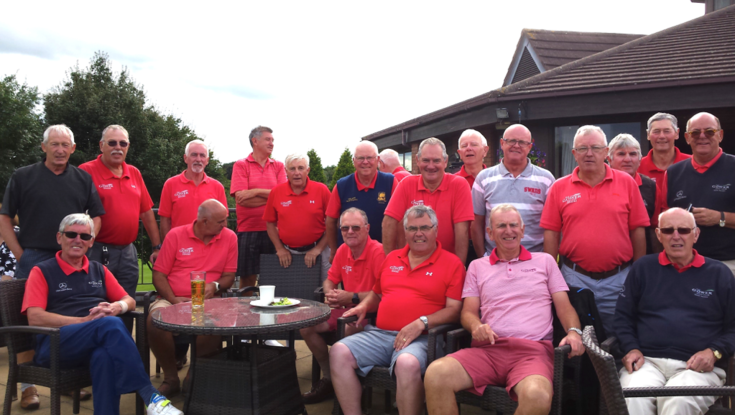 The Gower is home to a thriving Senior Section who play every Tuesday and Thursday morning. They also run numerous away days throughout the year as well as their annual Summer Tour. There is also the opportunity to represent the Seniors and play against various other courses in the local area. For more information on the Seniors please contact Rob Samuel, Senior Captain at Sammy.samuel@ntlworld.com.